Showing results by narrator "Anne Swithinbank"
Gardening can be both a challenge and a joy. Get it right, and it can provide boundless pleasure; get it wrong, and it is a source of infinite frustration. 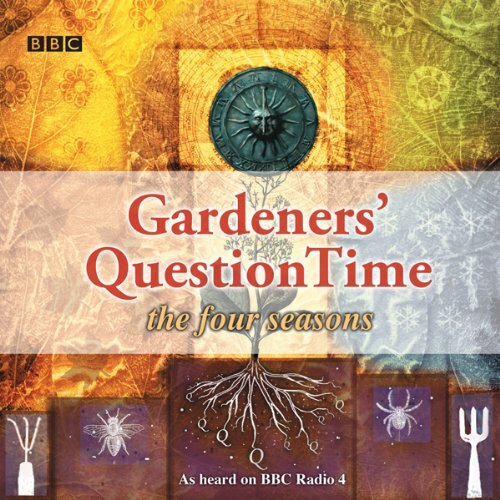 Help is at hand, however, in this specially recorded ‘Gardeners’ Question Time’ compilation, in which the regular team offers all-year round advice on everything from plants and planting to pests, diseases, design and seasonally topical tips.